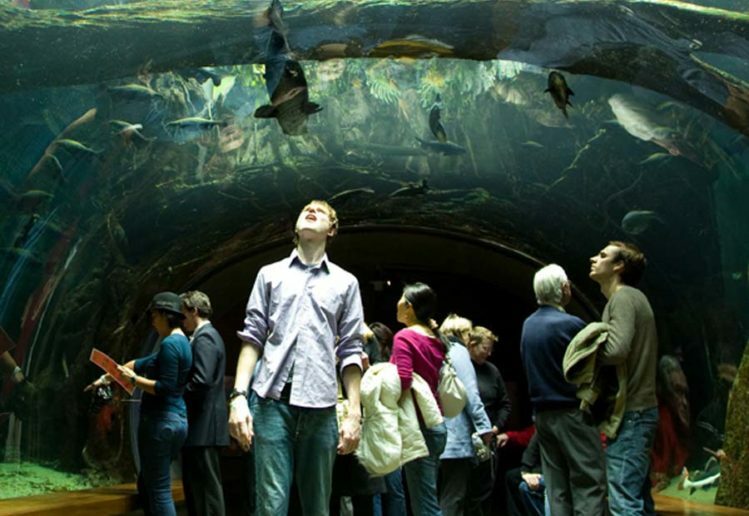 The California Academy of Sciences is the world’s only natural history museum, aquarium, planetarium and research facility all under one living roof. I’m obviously biased, but I think it’s a must-visit for young scientists and their families. The Exploratorium is our sister science museum in San Francisco. 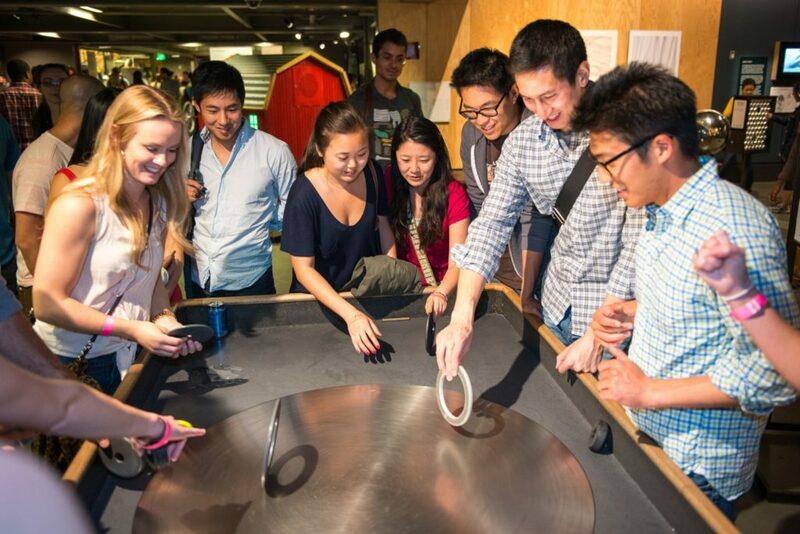 With a strong focus on the physical sciences and engineering, the Exploratorium is known for its interactive exhibits and experiences. 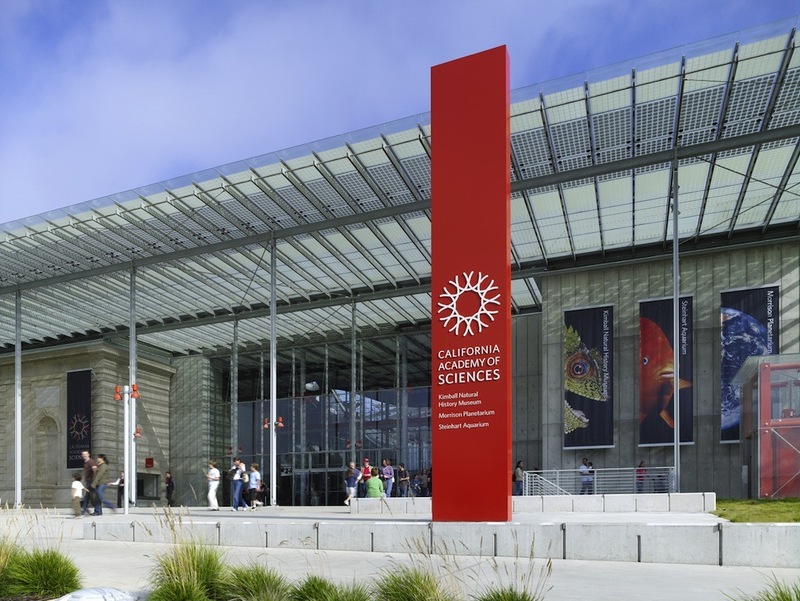 The South Bay has a number of great museums for young scientists and engineers. The Computer History Museum in nearby Mountain View is super interesting for learning about all the innovations that led up to our modern digital age. The Tech Museum in San Jose has some really fun exhibits on technology and design. 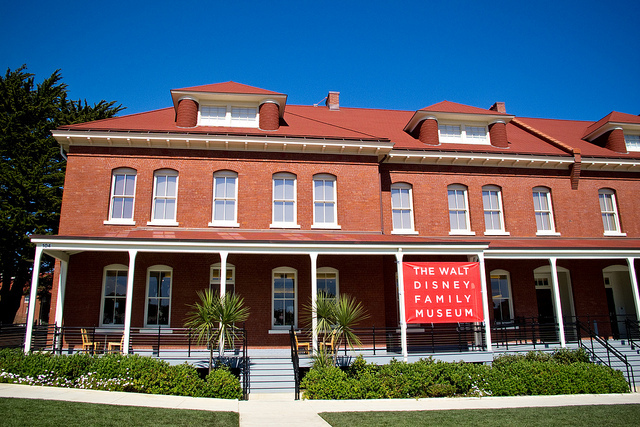 The Walt Disney Family Museum is a really neat showcase of Walt Disney as a tech innovator, pioneer, and entrepreneur. His tireless work to elevate the art of animation is very interesting and well-told in the exhibit. And the museum is in the heart of the Presidio, one of the prettiest parts of the city. 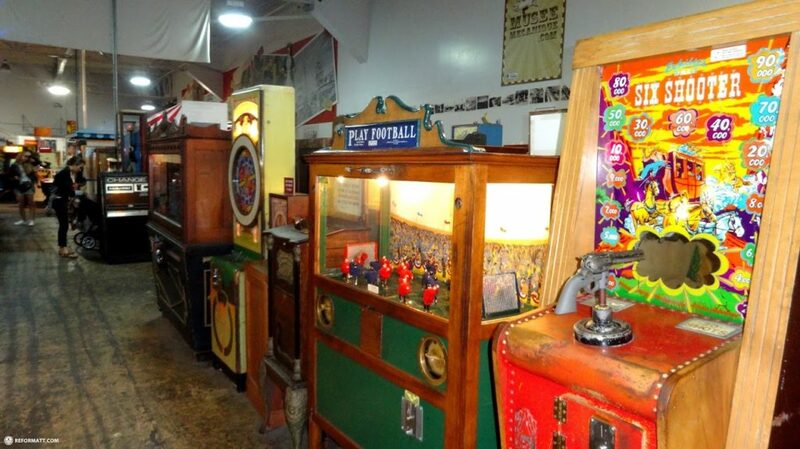 On the sillier side, the Musee Mechanique in Fisherman’s Wharf is an amazing arcade of earlier tech used to create entertaining and inventive coin-op games, fortune tellers, and music players. There’s a lot of fun to be had for just a few quarters. 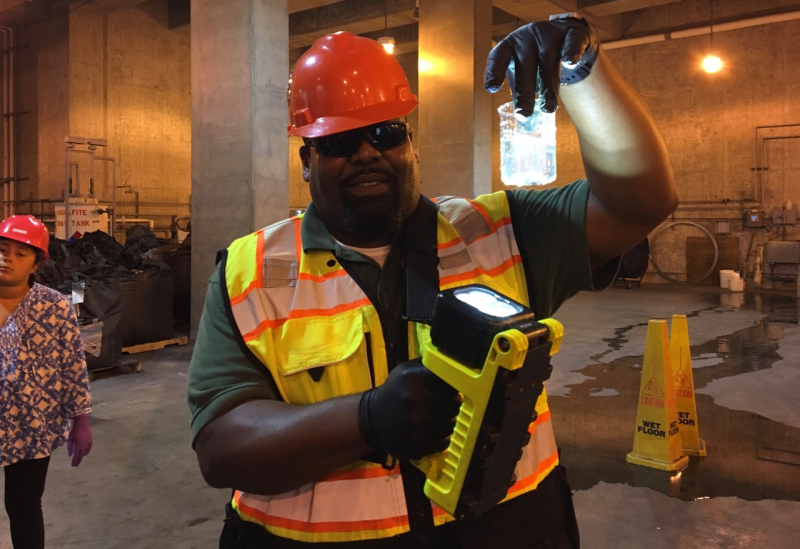 Two unorthodox tours that I highly recommend are the local recycling / waste disposal facility called Recology and the SFPUC water treatment plant tours. Very engineering focused. Super interesting all the planning and infrastructure it takes to deal with waste, provide clean water, and protect our local environment. Just across the Golden Gate Bridge is the Bay Model in Sausalito, a immense, working model of the entire San Francisco Bay, created by the Army Corps of Engineers to use for municipal planning. Very old school physical model, but still instructive. And it’s really pretty over there. There’s lots more to do for young scientists and their families in the Bay Area. But this should be enough to get you started on your San Francisco science adventures. Have fun!